ECCE listening test - Michigan Examination for the Certificate of Competency in English - English Listening Exercises. 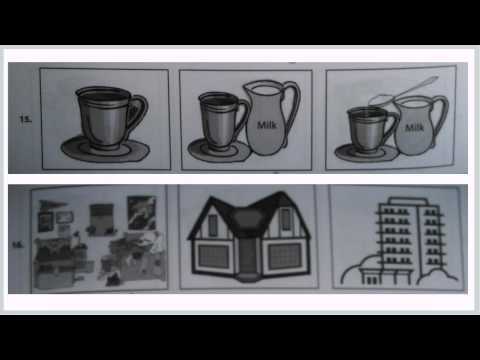 Видео TEST 9.1 ECCE Michigan - English listening test делает английский язык более простым. ??????? ;;; ?? ???... ???? ????????!!! :)? 23/30? kai egw dinw afto to Sabbato!KALH TYXH SE OLOYS! kai ego episis.elpizo na? to pareis. 24/30.I hope that it? is ok because this saturday i give exams on ecce.